Attention!!! Art lovers, collectors, dealers, art galleries! Are all invited to my personal exhibition ''Unknown Landscapes'' I will be presenting 16 paintings that I did in 2016 and 2017. I will also be doing a performance in the opening, there will be live music and more surprises. 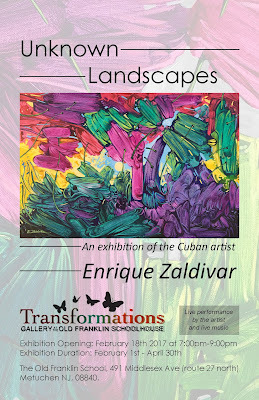 If you are interested in buying original art, you can book any painting of this exhibition. 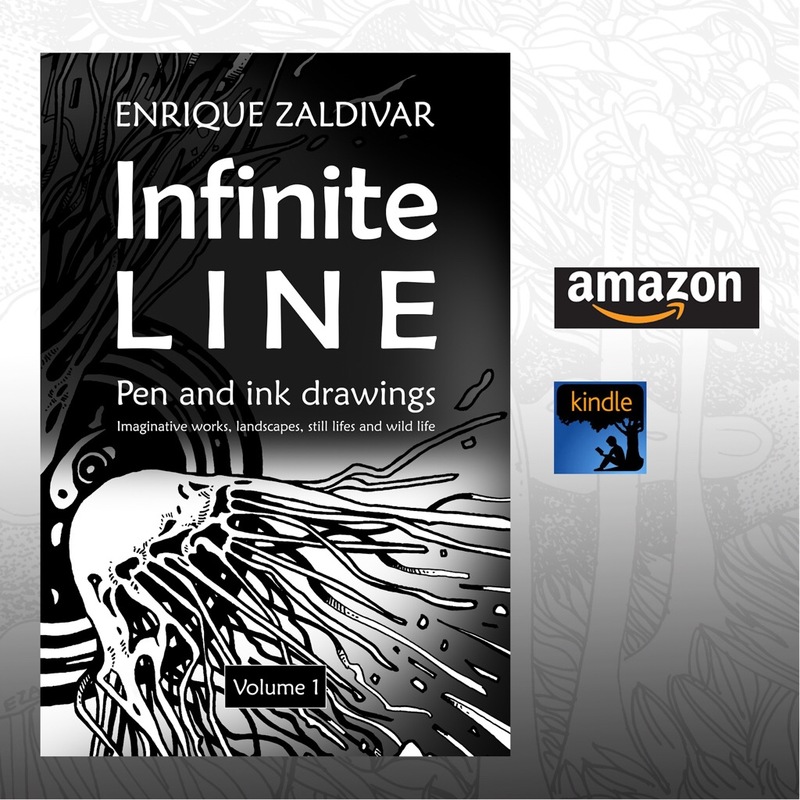 Write us to enriquezaldivars@gmail.com and we will send you the catalog with the information. Art is a great investment! "Unknown landscapes" are paintings created by my own invention where I establish an exchange between the real and the surreal.